The challenges facing by the Muslim Ummah--the conflicts, division, tension and instability of the Muslim world--will get the main focus at the 45th CFM of the OIC, held in Bangladesh on Saturday. The interested representatives of the OIC-member countries and its different organisations are going to the Rohingya camps in Cox’s Bazar on Friday, just a day before beginning of the 45th session of the OIC Council of Foreign Ministers (OIC-CFM) here, Foreign Minister AH Mahmood Ali told a press conference at his ministry. He said Prime Minister Sheikh Hasina is scheduled to open the two-day event at Bangabandhu International Conference Centre (BICC) in the city on Saturday morning. In Dhaka , Bangladesh . The theme of this year’s council is ‘Islamic Values for Sustainable Peace, Solidarity and Development’, the minister said. Mahmood Ali said the Rohingya crisis will get a greater focus at the conference as there will be a special session on the issue. He said over 550 representatives of the OIC and different international organisations, including around 40 ministers and state ministers, are expected to join the two-day event. Besides, he said, the Canadian Foreign Minister and its Prime Minister’s special envoy to Myanmar Bob Rae will be present at the conference. 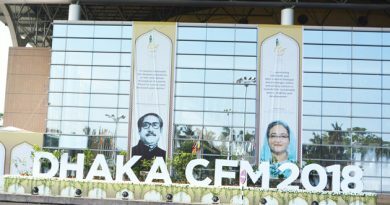 With the 45th CFM in Dhaka, the chairmanship of the CFM will pass from incumbent Cote d’Ivoire to Bangladesh for the next one year, the minister said. 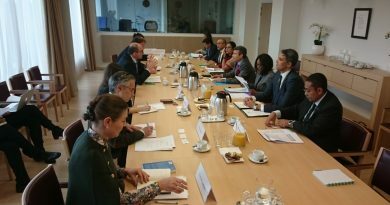 The foreign minister said the challenges facing by the Muslim Ummah–the conflicts, division, tension and instability of the Muslim world–will get the main focus at the CFM of the OIC. He said the conference will discuss ways for overcoming the humanitarian disasters the Muslims are facing across the globe, and the means to remove the Islam phobia. 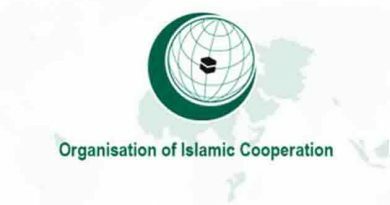 Besides, Mahmood Ali said, the areas of cooperation for socio-economic development of the Muslim Ummah, and increasing economic, commercial, cultural and technological cooperation among the OIC-member countries will also be discussed. “The issue of realising the justified rights of Palestinian people and Al-Quds will get due importance like in the past while the Rohingya crisis will get a special attention at the CFM,” he added. He said the Canadian Foreign Minister will deliver a speech at the session. Besides, Mahmood Ali said, the Canadian government will arrange a separate programme on the issue. He said the government wants to work together with the international community and the Muslim World to have a peaceful solution to the crisis. 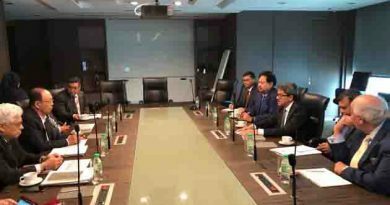 He said Bangladesh will get a scope to present its different initiatives, experiences and achievements before the international community, including the Muslim World, through the event. “We hope all the decisions to be taken at the conference and the Dhaka declaration will be considered as the outcome document…the successful holding of the conference will add a new dimension regarding the cooperation between the OIC and Bangladesh,” the minister added. ← Chinese, South Korean and Japanese leaders to hold trilateral meeting Between in May 8 and 11. I am a web designer and developer. 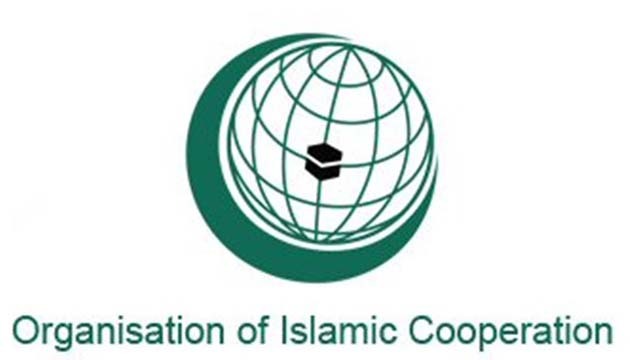 The Dhaka Declaration 45 the Session of the Council of Foreign Ministers of the Organization of Islamic Cooperation (OIC) 2018.